Soness has done some video game voice work before, and she’s well known in Japan as an author, TEDx Head Speaker Coach and frequent star of the NHK. Jack has been in the business for some time now, and has worked on everything from Baten Kaitos to Ace Combat X, and is probably best known for his work on After Burner Climax as Gazer. He’s excellent at bringing forth the wise tones of Leonard. Hannah is a star on NHK as well as the classic stage, having been both a voice actress, a live action actress and done a good amount of singing as well. She’s locked in as one of our main female stars, and the star power shines through in her performance. If you’ve played the original Resident Evil, you might recognize Barry’s voice as, well, Barry! Besides being an icon in a classic horror game, Barry’s also Cervantes de Leon in the original Soul Blade, the Narrator of Elebits and has done work on Shenmue II. As Vigo, he’ll be playing a very important role in NightCry, but to what end, you’ll have to wait and see! If you know Japanese cinema, specifically romances, you know Jonathan from his star role as Tony in My Darling is a Foreigner. He’s brought some of that heat and power into the role of Jerome, and we couldn’t be happier. Jenny is a veteran voice actor in the world of animation and games (plus multiple roles in commercials! ), and is an amazing fit in the role of Rooney! She’s been a talent at Disney as a singer for about a decade, and her pipe work carries through in our game. 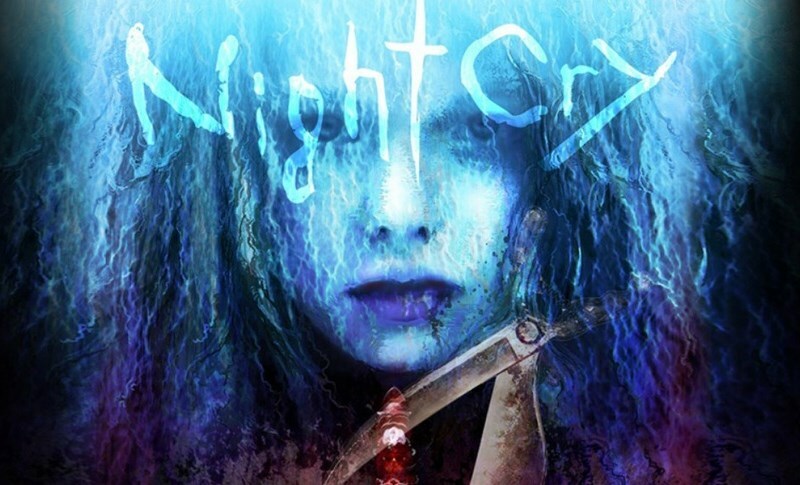 We’re excited feature her here on the NightCry stage! Eric has done quite a bit in the voice acting world, popping up in popular games for the past decade across multiple consoles. From sharing the mic with Jack in Baten Kaitos to being Jacky Bryant in Dead or Alive 5, there’s a very good chance that Eric has been a part of your favorite games! Already well known in Japan for his work on NHK World, Chris is poised to add an excellent flair and personality by voicing multiple characters within the NightCry universe. Last, but certainly not least, Donna may be the name that jumps out most to you. For recent fans, she’s iDroid in Metal Gear Solid V. For horror gamers, she’s Angela in Silent Hill 2 (as well as Claudia in Silent Hill 3!). And her musical talents have graced games and anime alike, including the renown “Heavens Divide” from Peace Walker. It’s an absolute joy to have her within our game in not one but four different voices! Holy cow! Barry Gjerde!? What! What is this? Voice acting! Barry’s voice acting, to be exact, and it’s so much fun to have him back in a horror game. This makes me so happy to see, and I can’t wait to hear him in the game. Donna Burke of course is another exciting one. I often mock her performance in Silent Hill 2, but she’s undeniably awesome and it’s cool to have two actors from the two parent franchises of survival horror in one title. I really hope we get an official release date soon!